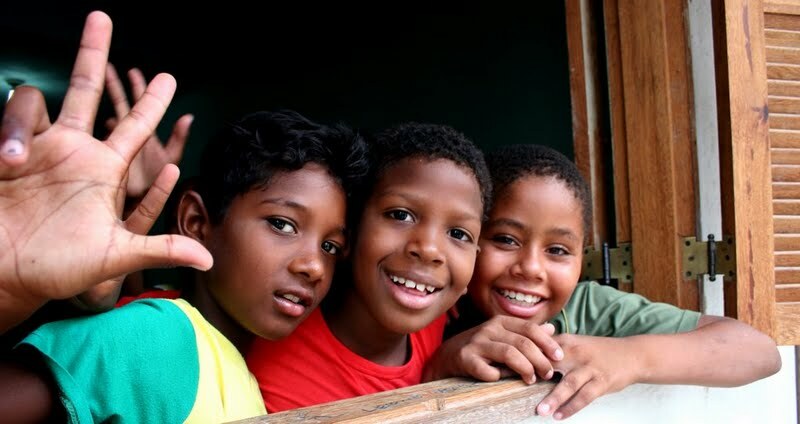 Since learning Rio de Janeiro would host the 2016 Olympic Games, back in 2009, we at Catalytic Communities realized we’d need to focus our attention on supporting favelas through the difficult changes they would experience during those subsequent years. 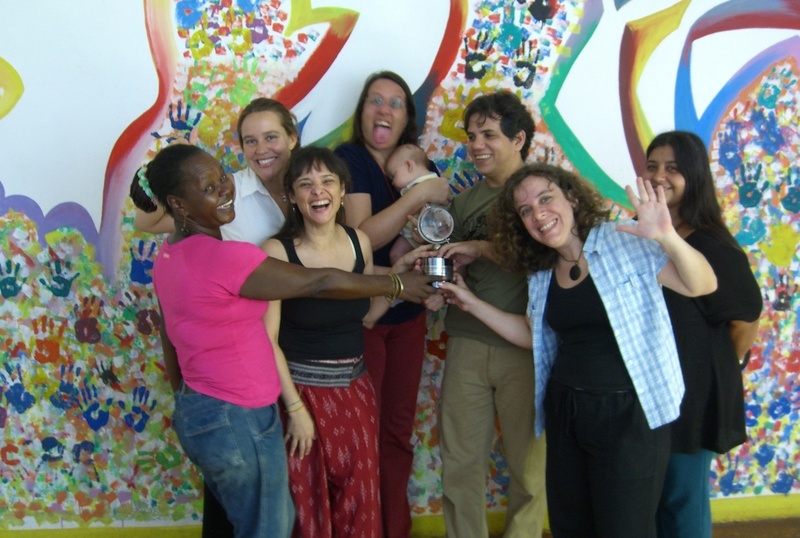 Starting with our award-winning bilingual watchdog favela news site RioOnWatch, which focused on documenting community perspectives on the transformations taking place in Rio starting in 2010, we witnessed the demand for favela news on both a local and global level, and the opportunity to use the Olympic spotlight to change the damaging, inaccurate narrative that has kept favela communities marginalized for a century. 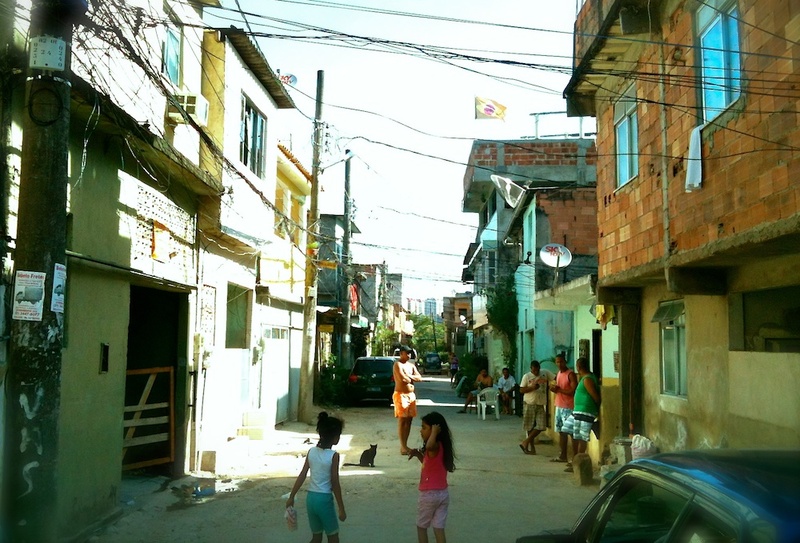 The site’s focus during those pre-Olympic years was on documenting both human rights abuses and heroic community organizing efforts across Rio’s favelas. We also set out to, and succeeded in providing a number of tools to hasten improvements in coverage beyond RioOnWatch. 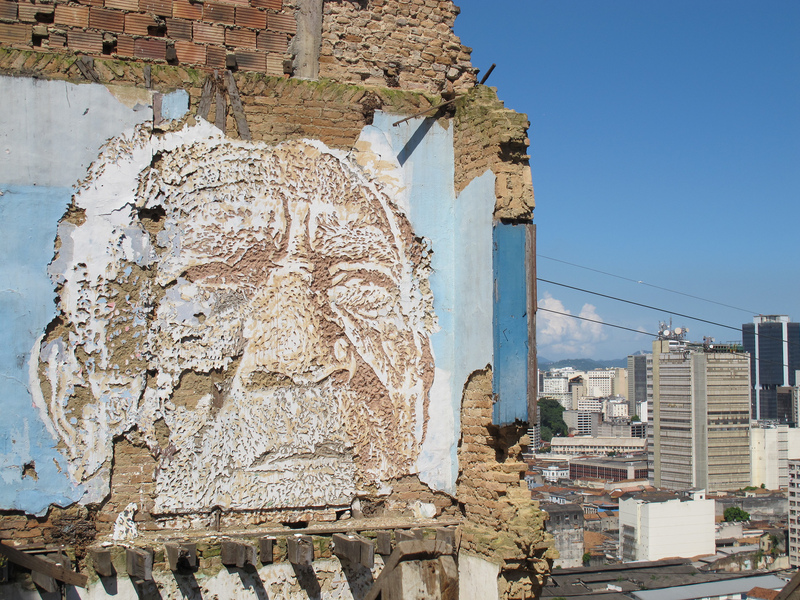 In 2017, we have built on this momentum, launching RioOnWatch’s new editorial line focused on realizing the potential of favelas as sustainable communities and publishing 400 articles, thanks to dozens of solidarity reporters and community journalists, in English and Portuguese. 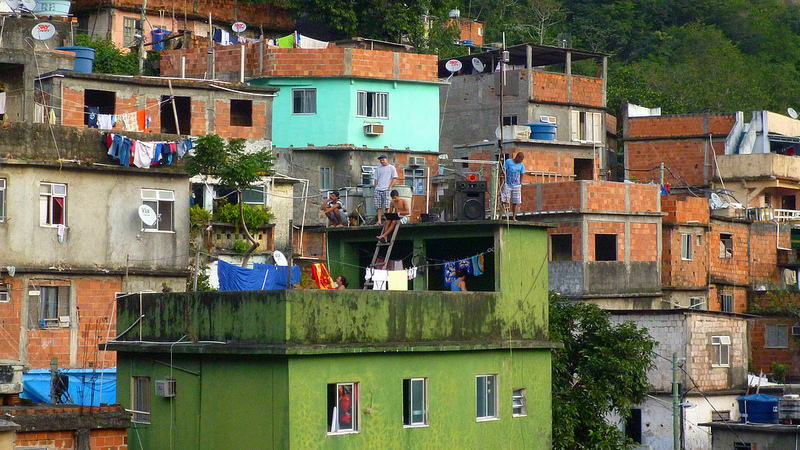 The site is increasingly publishing articles promoting proactive green community urbanism rooted in Rio’s favelas. 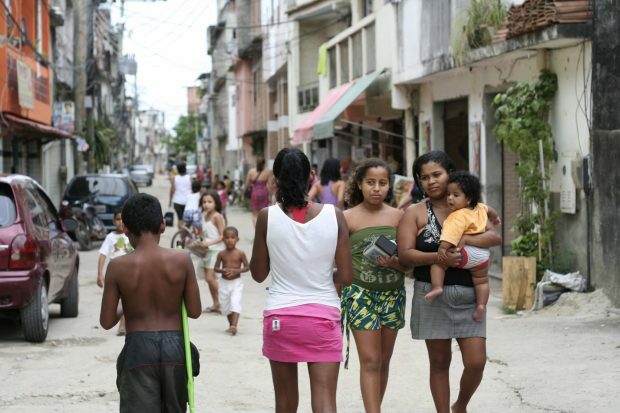 At the same time, RioOnWatch stays connected to its roots and maintains a responsibility to publish a subset of articles committed to ‘watchdog’ activities tracking policies directed towards favelas, the Olympic legacy, human rights, evictions, and resistance, as well as historical and analytical series. 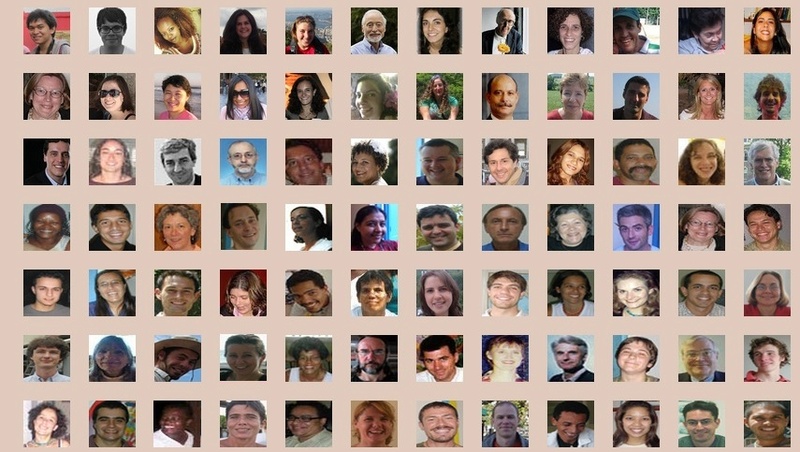 We reach 200,000 people monthly directly through our publications and social media. Additionally, with support from the Heinrich Böll Foundation in Brazil, and coordination by our Institutional Director Roseli Franco and an incredible team of volunteers, CatComm has launched the Sustainable Favela Network. 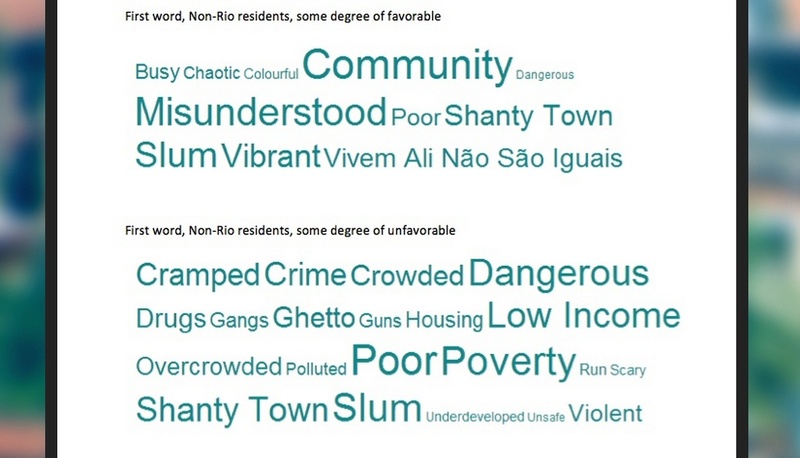 We’ve identified and mapped over 100 favela sustainability and resilience initiatives across Rio. They have also been analyzed in a beautiful report released in Portuguese (to be released in English in January 2018). 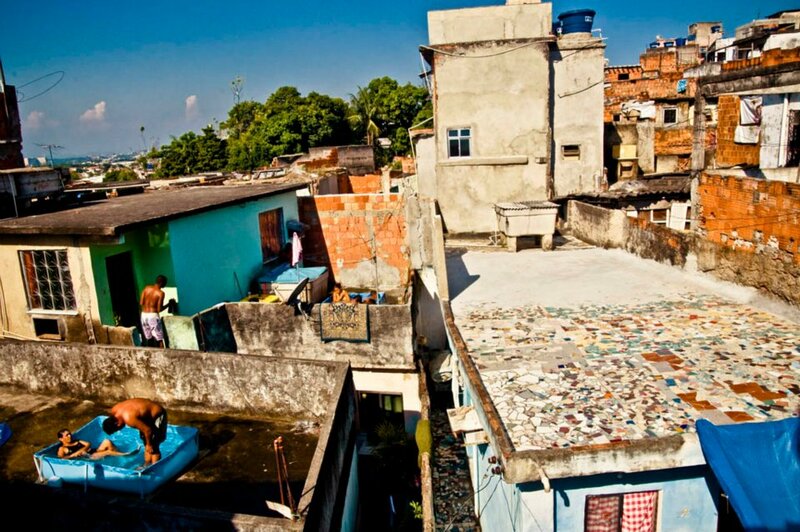 In July, we presented on the potential of favelas as sustainable models at the Ecocity World Summit in Melbourne. 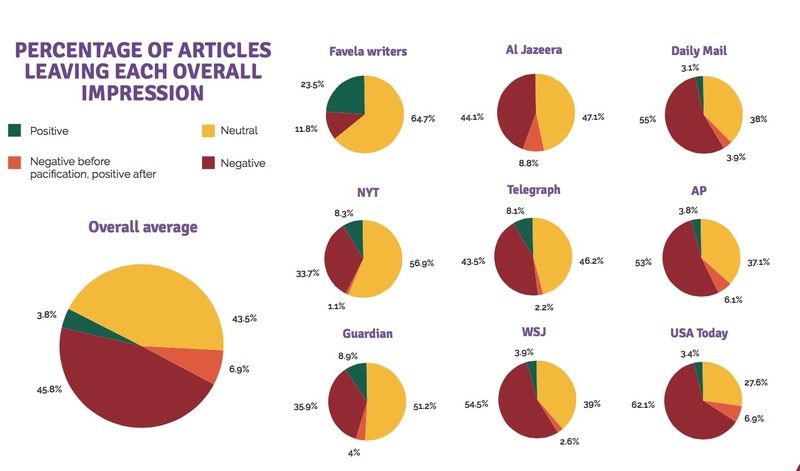 Recently, CatComm launched a more nuanced report, coordinated by our Media Monitoring Coordinator Cerianne Robertson, entitled ‘Favelas in the Media: A Comparison of Eight Global Outlets,’ based on a closer look at the data behind our broad 2016 study and sharing a comparative report card on eight specific outlets’ performance with regard to favela news coverage from 2008-2016: The New York Times, The Wall Street Journal, USA Today, The Guardian, The Daily Mail, The Telegraph, Associated Press, and Al Jazeera. 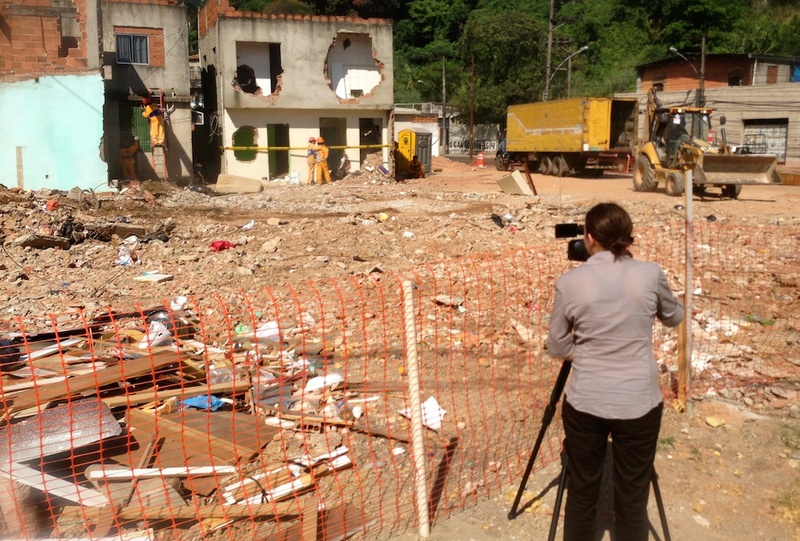 Also related to the Olympic legacy, Executive Director Theresa Williamson published a book chapter, ‘Not Everyone Has a Price: How the Small Favela of Vila Autódromo’s Fight Opened a Path to Olympic Resistance,’ in Andrew Zimbalist’s latest book Rio 2016: Olympic Myths and Hard Realities. 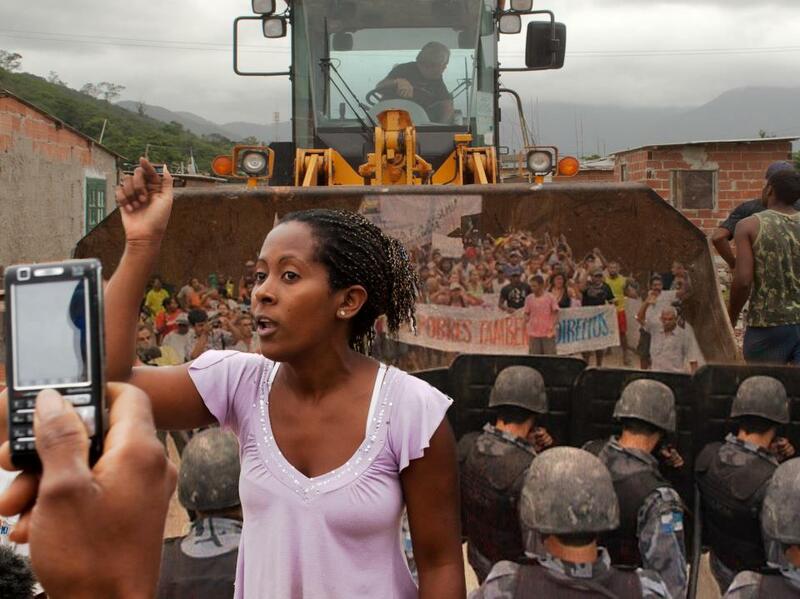 She was interviewed by NPR and Brookings Podcasts about this chapter and the incredible and inspiring Vila Autódromo story. 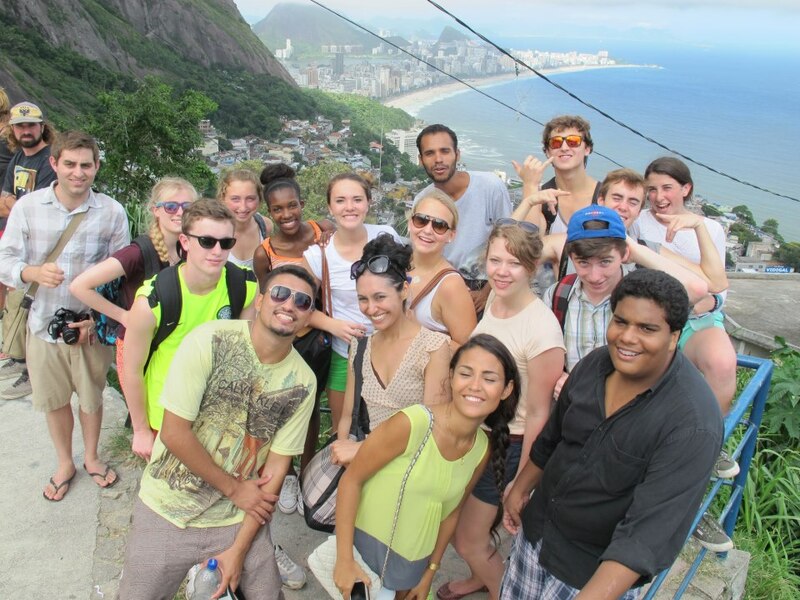 Other new 2017 projects have included participation in and monitoring of the current Rio municipal Strategic Planning process thanks to Luisa Fenizola, our Public Policy Coordinator; coordinating a week-long exchange between Pratt Institute and favela organizers in Rio; developing a first-of-its-kind international university-favela partnership with Worcester State University; our traditional Educational Community Visits including one with Augustana College; public talks including a new one on “Aberration or ‘Favela Chique?’ Problematizing the Aesthetics of ‘Slums’” at the American Society for Aesthetics conference; and advocating for the potential of Favela Community Land Trusts via partnerships, articles, talks and funding acquired for future research and workshops. Recognition for this year’s work has come in various ways, including being featured in a Humans of New York post this past March. 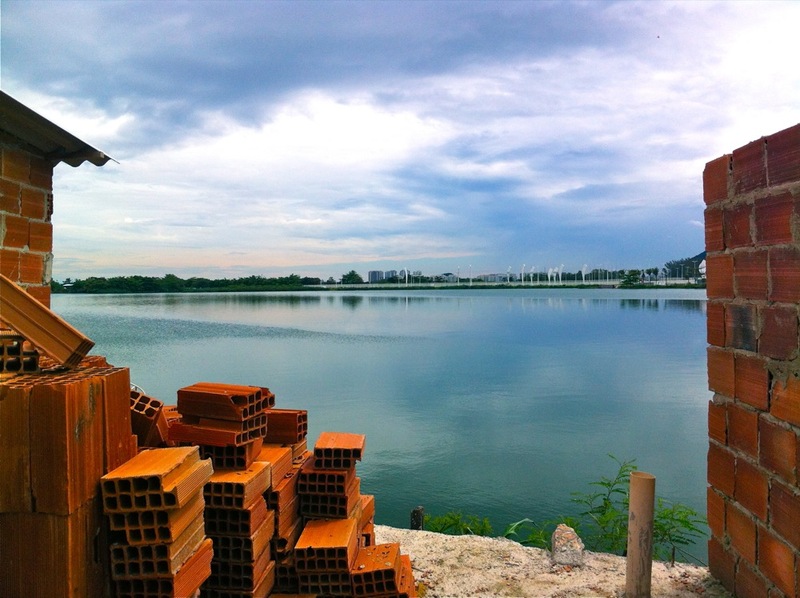 And, this Fall, Executive Director Theresa Williamson’s first deeper foray into writing about the value of informality was published as a chapter in Yale School of Architecture’s Perspecta 50: Urban Divides printed by MIT Press. Contact us for your copy. 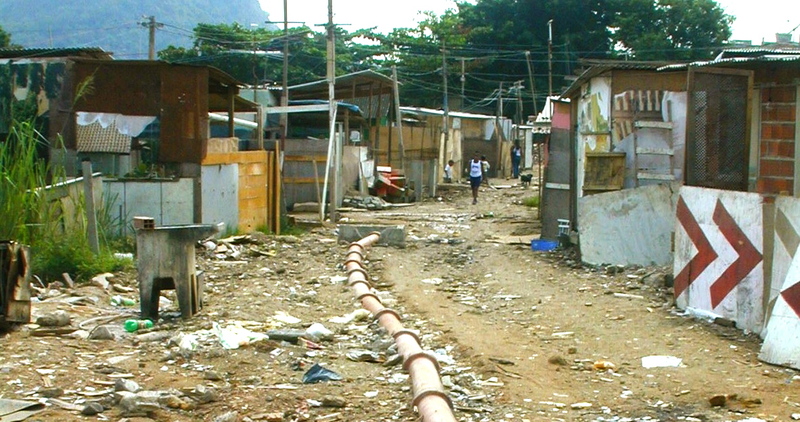 Also, our unique management approach and resulting impact on the ground were evaluated between January and May in partnership with Kayla Boisvert of D3 for Change. 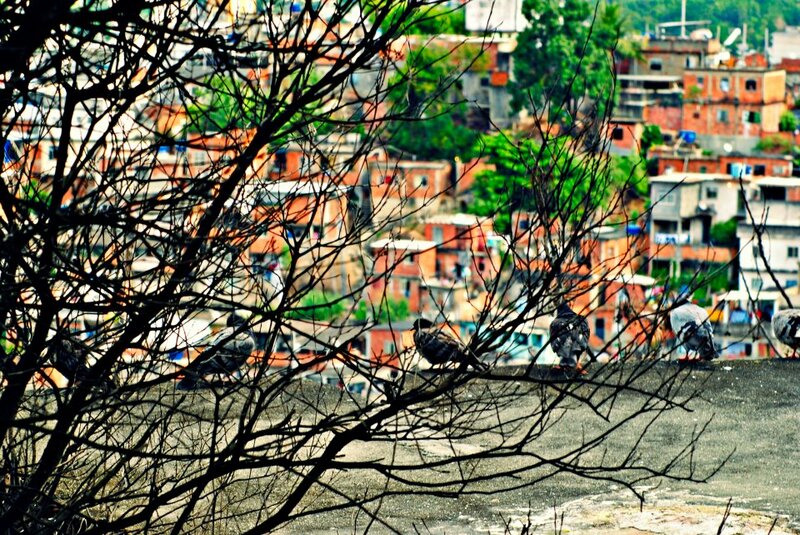 The evaluation report, Adapting for Success: An evaluation of the effectiveness of learning and adapting in the favelas of Rio de Janeiro, established a list of 27 transformational outcomes in 6 communities that hinged on CatComm’s efforts and our maintaining a constant dialogue with community members, remaining responsive to their needs, observing local political and international Olympics-related news, and adjusting our strategies accordingly. 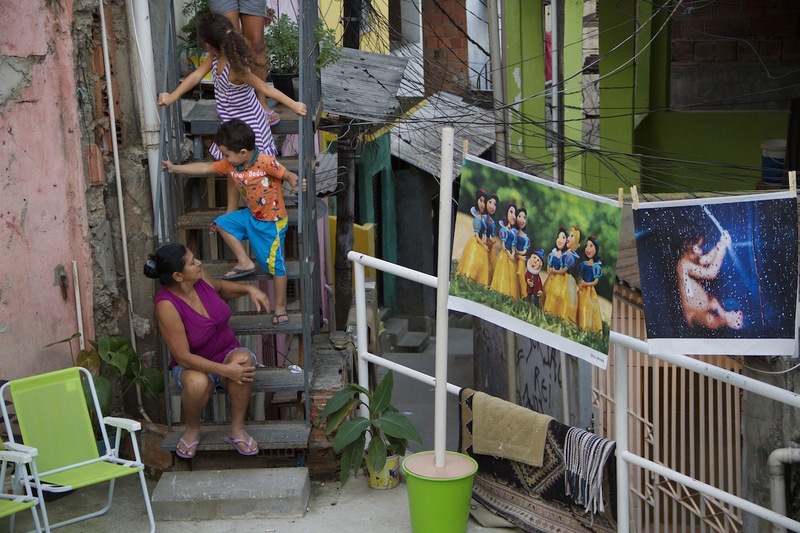 Finally, in late 2018 we launched our Community Catalysts Campaign to ensure Catalytic Communities continues to flourish and generate transformative change on behalf of communities in Rio and around the world. We have thought long and hard about this campaign—joining, even at just $2 a month, is by far the most effective way to support our work. Relaunch RioOnWatch with a new full news interface and further developing RioOnWatch’s new solutions-oriented news platform. 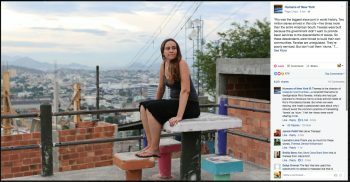 Help establish the Favela Media Lab to monitor Brazilian media outlets’ coverage of favelas, based in Complexo do Alemão. 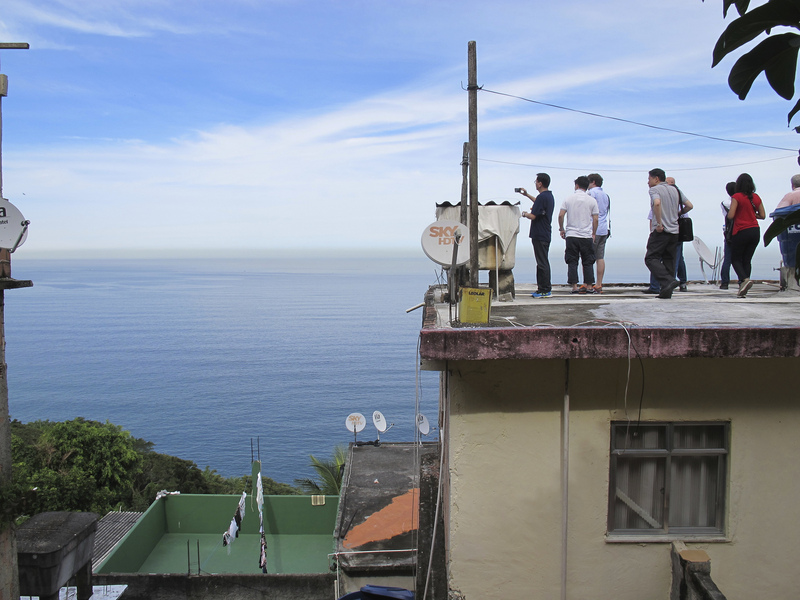 Conduct research with partners from the Caño Martín Peña in Puerto Rico on the potential of Community Land Trusts to meet the land titling needs of favelas without risking gentrification. Launch the Sustainable Favela Network through week-long and day-long exchanges and a film project. 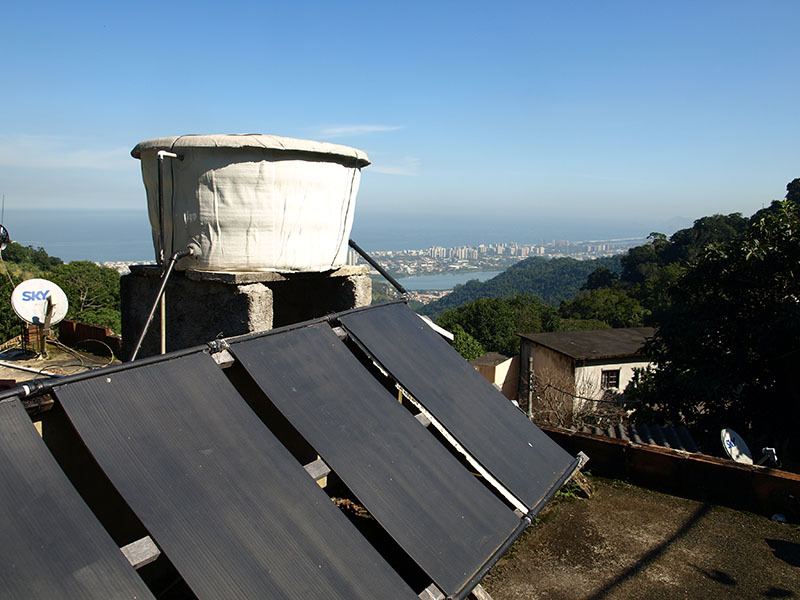 Develop a ‘sustainable favela indicator’ tool for communities to self-assess their sustainability assets and challenges in order to determine future development projects and strategies that address challenges while building on existing assets. 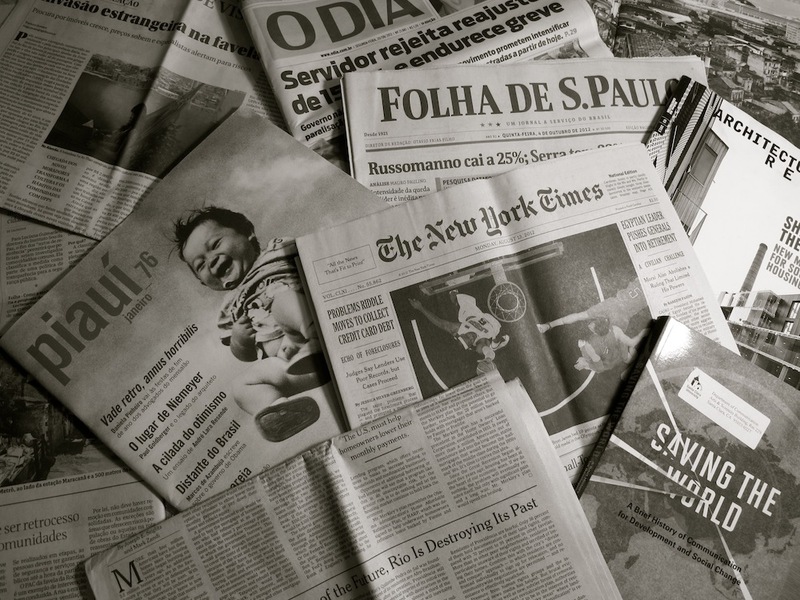 Produce a RioOnWatch Replication Manual toolkit that organizers around the world can use to create their own hyperlocal-to-global strategic news ecosystem based on the RioOnWatch model.